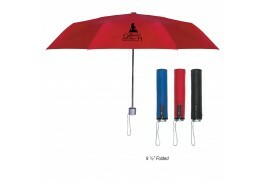 Sometimes less is more, so kick off a successful promotion with a classic custom manual opening umbrella! 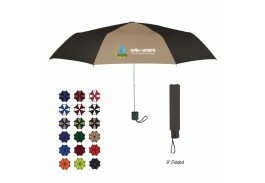 Perfect for any tradeshow or event, personalized manual opening umbrellas are a great way to advertise your business, and provide people with a promotional gift they can actually use. 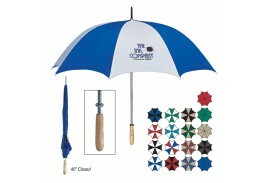 Ranging from a 42” to 64” arc, the Custom Umbrella Store has a wonderful selection of custom imprint manual opening umbrellas to fit every need and occasion. 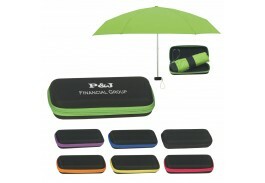 Most of our promotional manual opening umbrellas come with matching sleeves, as well as a couple that include a zippered case. 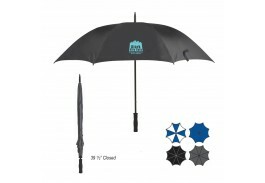 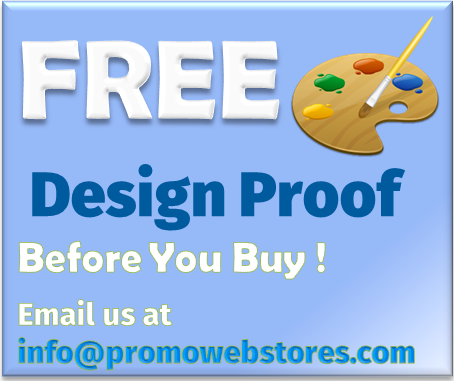 Choose from mini, folding, golf, and clear promo manual opening umbrellas, all available in a variety of colors and styles designed to make your logo stand out from the crowd. 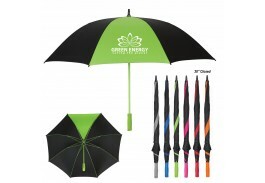 Manual opening golf umbrellas may not sound flashy, but with the right design your company can advertise its product or business in a stylish, no frills promotion. 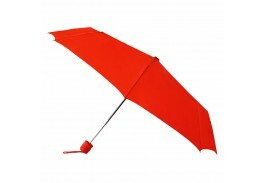 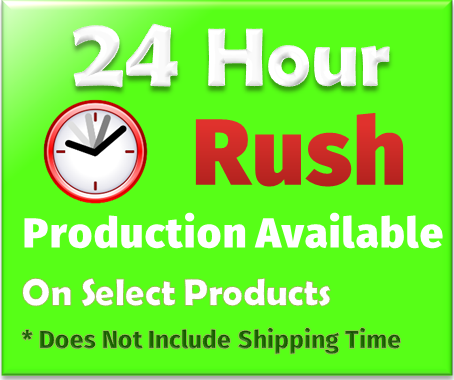 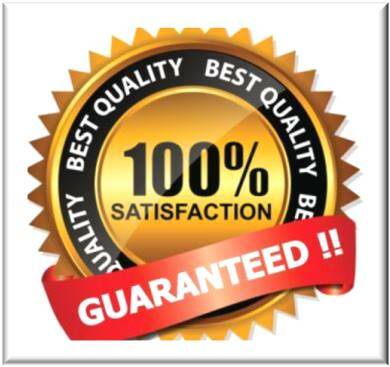 Customers and employees will love receiving one, so stock up and buy your manual opening umbrellas in bulk so you don’t run out. 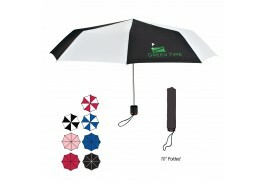 Inexpensive yet effective, custom manual opening umbrellas are a wonderful way to promote your brand or event with a product people appreciate and will use over and over again.